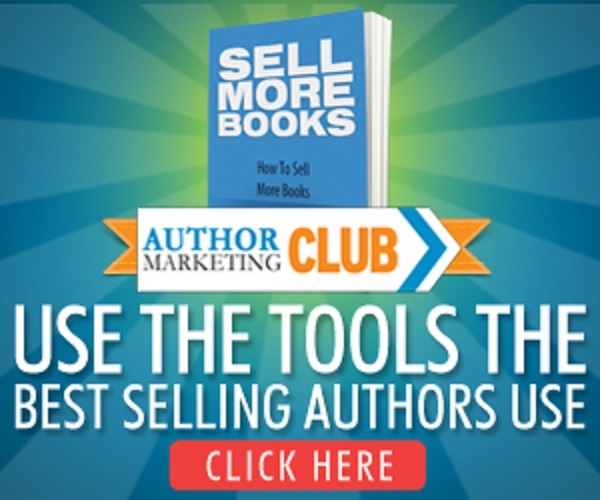 This is a great website for new authors. They offer some of the free features listed below. At a yearly fee of $105, you can access all the features listed below. There is also an option to pay-as-you-go monthly. I found the training videos, Amazon enhanced description too, Amazon review grabber tool, and the 99¢ book Friday promotional tool all very user friendly and helpful in promoting my new novel, The Texan: A Tale of Betrayal & Revenge.